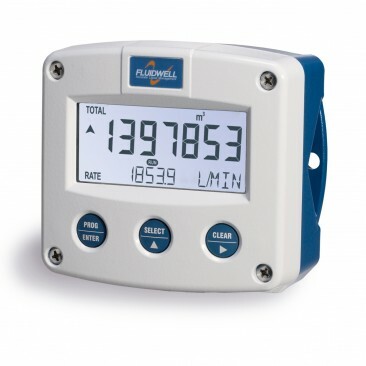 The Fluidwell F126 is a field mount indicator designed to calculate the corrected liquid volume at normal conditions. 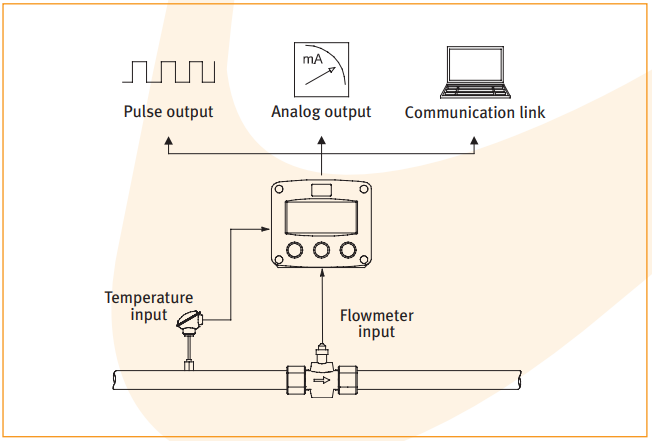 The corrected volumetric flow is calculated by measuring the uncorrected volumetric flow and actual line temperature which is processed with the thermal expansion coefficient algorithm stored in the flow computer. Calculates compensated flow rate, total and accumulated total based on a temperature/expansion relationship.